For some folks, traveling is a once in a lifetime opportunity. Once in a blue moon. They work hard and save to be able to indulge in a trip to see and stay in places they have always wanted to visit. I, for one, belong to this group. As much as I want to travel as often as I can, I am bound by my time and my pocket. 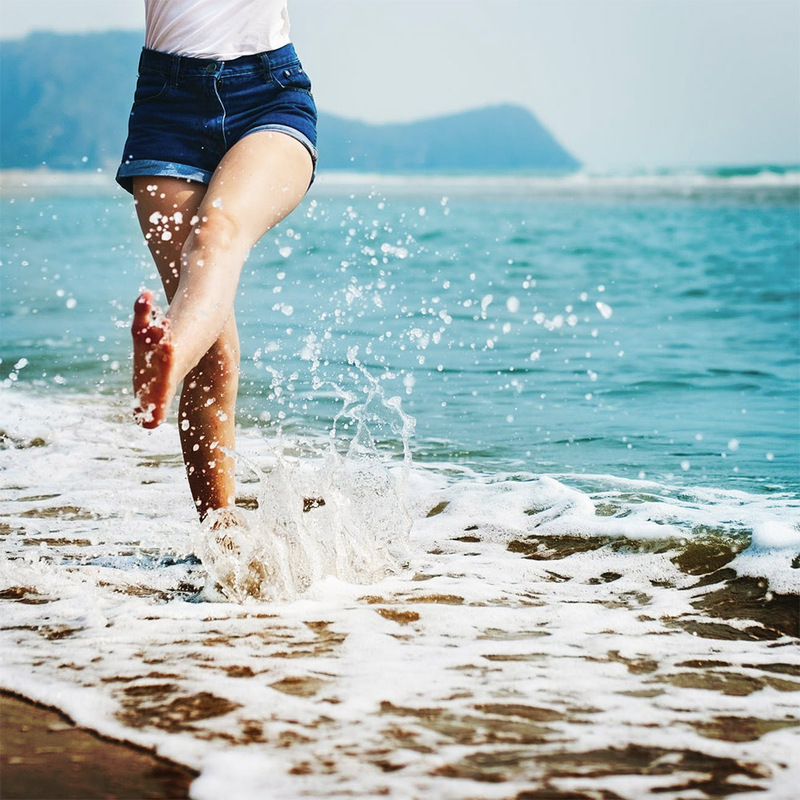 Hence, I always make it a point to create unforgettable and lasting memories that will last even when I am way past the vacation high or whenever I need something to motivate me. 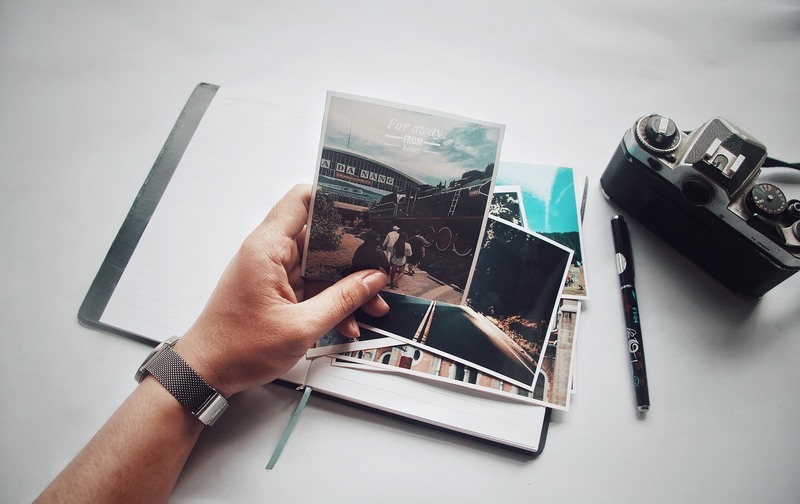 So, here are a few suggestions on how to immortalize your own travel memories. I totally understand how spontaneous trips can be so fun and thrilling, but I believe there’s still some kind of planning (like Googling must-visit places) involved before you reach your destination. Booking ahead is something that will make your trip smoother and hassle-free. I remember doing a spontaneous trip to a resort with a cousin who was vacationing with us. We traveled for over an hour only to find that the resort we wanted to stay at was closed. It was so awful, I cried! That dampened everyone’s mood, but it was a good thing we found another resort and I was able to recover. This is probably something we may or may not agree on, but for me, I always book my travels ahead. 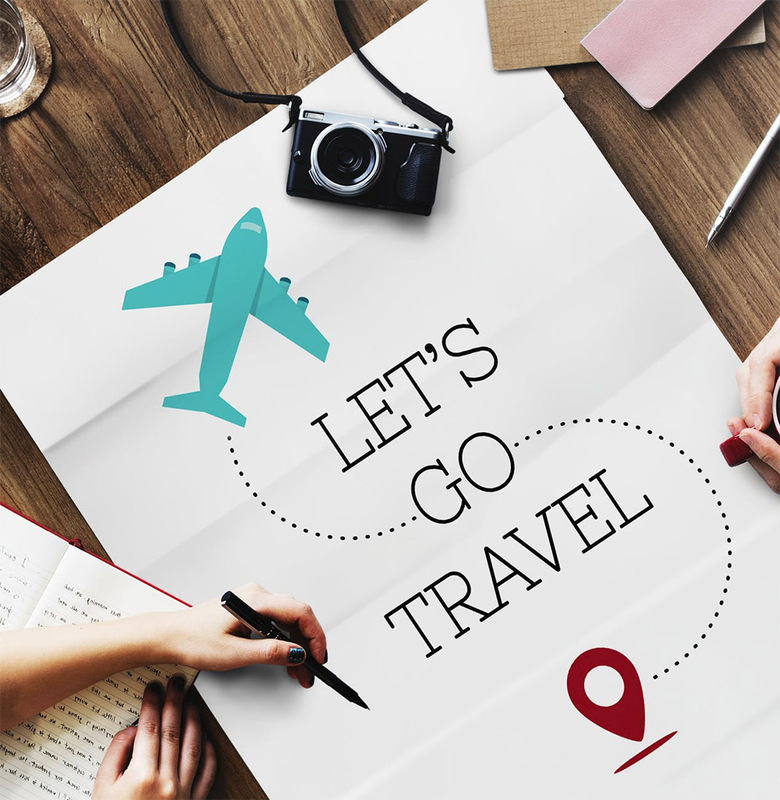 Aside from it’s easier on the pockets because you don’t have to pay everything all at once, it gives you plenty of time to research activities and places you must do and visit in your destination. It will also give you an opportunity to explore alternatives just in case something beyond your control (such as the weather or the facility’s schedule) does not permit you to proceed with your original plans. For me, planning ahead goes to the extent of booking and arranging transportation and accommodations. You don’t want to arrive with anywhere to stay, am I right? That makes for an unforgettable travel memory, in a very bad way. 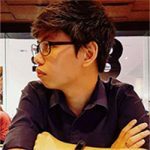 Knowing the must-visit places and must-do activities (and their schedules) is more than enough, but I am not particular about when I should do it. I like winging the activities I do on vacation because I am there to relax, immerse in the culture, and enjoy. You know how they say if you want to get to know a person on a deeper level, travel with them? I wholeheartedly agree with this! Travelling is cool whenever you see people posting pictures on social media, but what you don’t see is all the discomfort that comes with the journey. Catching a flight and having to run for your life, the long wait and having to fall in line, the lack of pit stops and having to hold your pee in, or lugging around several pieces of luggage around. Don’t get me wrong, my favorite part of the vacation is the journey. I like the feeling of anticipation and not knowing what’s waiting for me in the destination. Several years ago, I traveled with an ex-lover. I planned everything ahead, just as I normally do. However, we arrived earlier than anticipated and had to wait for our vehicle for no less than three hours. She was so upset that she gave me the cold shoulder the entire time we were waiting for the car. That explains why we are no longer a couple. All kidding aside, traveling brings out the real colors of a person. Discomfort and unexpected bumps show how a person reacts to unforeseen things thrown their way. Will they snap? Will they be cool about it? Will they throw a fit? 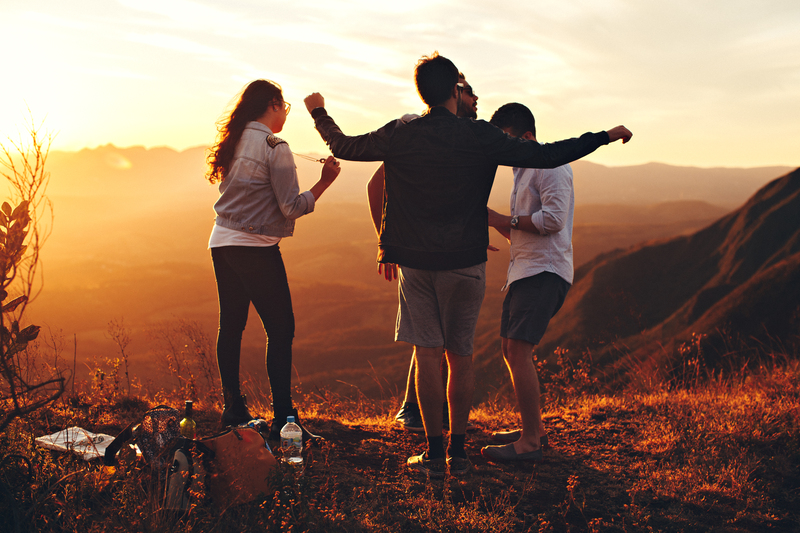 When you travel with the one(s) you truly love, you are assured that this person or these people will make it their mission to just enjoy the time with you no matter what comes your way and that alone will make the vacation one for the books. As I’ve mentioned earlier, traveling seems so cool when you see pictures on social media. However, some people get so caught up with taking photos for social media while traveling. My usual travel buddy is a college classmate of mine. In one of our travels, a co-worker of hers decided to tag along. Boy, oh boy! This co-worker of hers liked to stop at everything and have her picture taken. We had no choice but to humor her because we didn’t want to start a catfight. Hey, I’m not saying taking you shouldn’t take photographs. In fact, I’m all for it! I’ll elaborate once we get to number four. All I’m saying is that we shouldn’t get too caught up in curating our social media feeds, but instead pay more attention to what’s right in front of us – take in the view, the air, eat, talk with the locals, and see the place for what and who it is. After all, we take the time to travel for ourselves and not to earn likes or hearts, am I right? With all the real-time sharing applications, I can’t help but notice how people often feel the need to update all their virtual friends where they are, what they’re doing, and even what they’re eating! As a child, whenever we would travel as a family, my mom would always have a camera and an extra couple rolls of film – these can never be left behind. I can still remember how frustrating it was whenever we would run out of the film and we still have a few days left on our vacation. There are a lot of picture-worthy moments! Thank goodness for technology, right? Gone are the days when we still have to worry about film or storage. That’s why I always make sure I have when traveling is a good camera. I love taking awesome pictures whenever I’m on vacation. 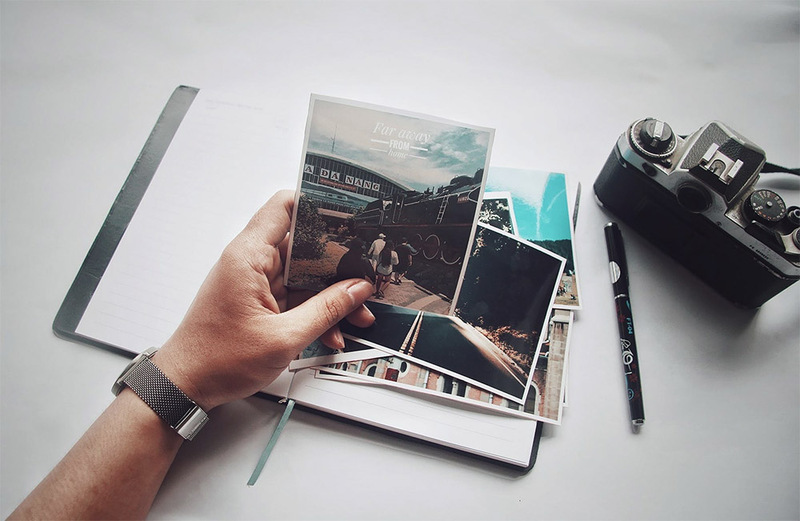 Pictures are most definitely the easiest way to immortalize your travel memories. After all, they are worth not just a thousand words, but a multitude of feelings. They transport you back to that place and time and make you feel the same way (even just a fraction of it) you did at that exact moment. Some people buy magnets, some buy mugs, some buy shirts – all these things serve as their memento whenever they spend time in a certain place. If that’s your thing, good for you. But I think it would be too selfish of me if I don’t share my awesome discovery. A close friend of mine got married recently. She and her husband went to Africa for their honeymoon. When they got back, we got together. Naturally, we all wanted to see more pictures during their honeymoon. To our surprise, she handed us this magnificent book. It felt so luxurious and sturdy, I could not help but squeal. When we opened it, stunning pictures greeted us. It was a beautifully curated photo feed – only it’s something you can actually feel. This photo book took us to my friend’s honeymoon and back! We feasted our eyes on the exquisite photos. The pictures were so vibrant, you see every detail. Knowing that I am a sucker for unique mementos, my friend immediately directed me to the people responsible for this gorgeous photo book. I love how personal and lasting it is. It is just in time for my next travel! Traveling serves a lot of purposes for different people – the lucky ones get to do it as a living, some do it to reward themselves after working so hard, some do it because it’s who they are. I hope that no matter the reason, you let yourself go out there and see what the world has in store for you because it has so much to offer. Don’t let time and money hinder you from exploring and discovering new places and new things about yourself. Traveling will surely reveal a whole other side of yourself you probably didn’t even know you had. Meet new people, make friends, and maybe even learn their way of living. Walking new streets humbles you; it makes you realize that you are nothing but a small speck in this big, big world and that there is a lot you don’t know yet. Lastly, please make sure to take nothing but memories, leave nothing but footprints. As a visitor, your primary mission is to have fun, but bear in mind that your destination is a home to others. 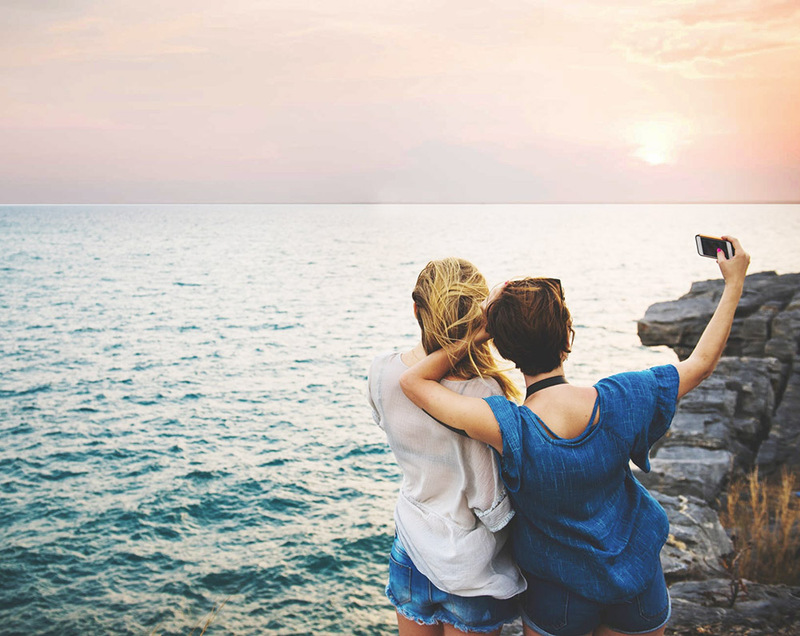 Immortalize your travel memory by making sure that you treated your destination the same way you would like your very own home to be treated.